Trainers, a new limited-time Weather Based Limited Research Day event is going live on March 30 from 11 AM to 8 PM local time. The new limited-time event will start on March 30 and will run from 11 AM until 8 PM local time, featuring new quests, rewards, and new shiny Pokemon. In addition, completing the Limited Research tasks will grant you Lotad. 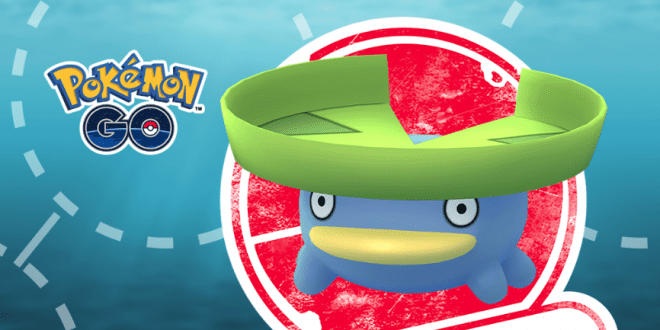 As announced, Shiny Lotad and Shiny Castform Normal Form will appear throughout the event. For last, take a look at the new shiny Pokemon below.